Samsung is gearing up for the launch of the Galaxy Note 7, but before the official unveiling there have been leaks aplenty. A new tip gives details about the battery life of the phablet, while also further attesting to the August 2 launch date. Russian tipster Eldar Murtazin claims that the battery on the Galaxy Note 7 can last for up to 20 hours of video playback with the brightness levels at maximum. This may hold true if the rumoured 4000mAh battery is housed inside, but Murtazin claims that Samsung is able to achieve this with a 3600mAh battery itself. If this is true, then Samsung would have had to done a lot of optimisation to make the display and CPU power efficient. Murtazin also corroborates previous reports that the Samsung will unveil the Galaxy Note 7 on the August 2 launch date. Due to the large volume of leaks recently, most of the specifications of Samsung’s next Note phablet are already known. Past rumours indicate that the phablet will feature a 5.7-inch QHD Super Amoled display. 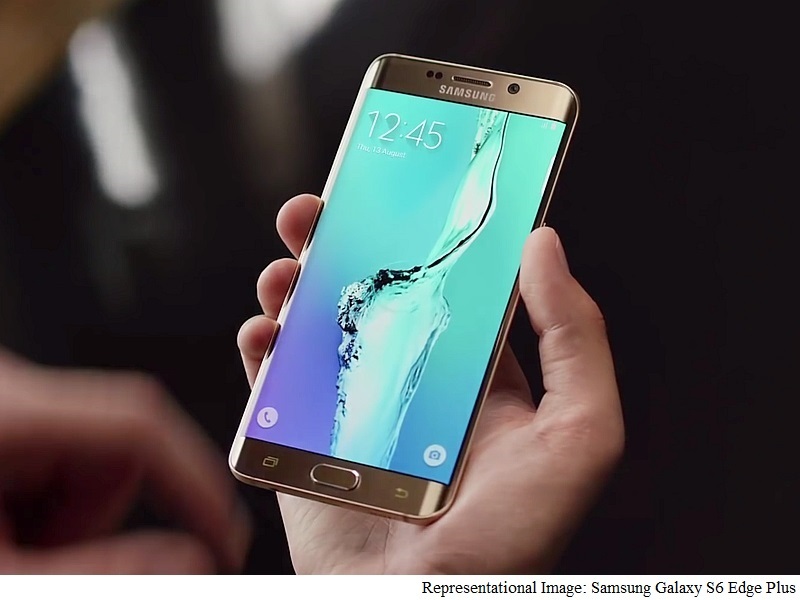 It will be powered by either a Qualcomm Snapdragon 821 or Exynos 8893 SoC, paired with 6GB of RAM. There will be 64GB, 128GB, and a possible 256GB storage model as well. There will also be support for expansion through a microSD slot. Optics may include a 12-megapixel rear camera with dual pixel PDAF, and a 5-megapixel front camera. The Samsung Galaxy Note 7 is expected to run on Android 6.0.1 Marshmallow with TouchWiz ‘Grace’ UX. The new UI is said to sport new notification panel, revamped settings menu, new colours, and some fresh customisation options. The phablet is also expected to come with an iris scanner that would essentially let users unlock the screen just by looking at it..